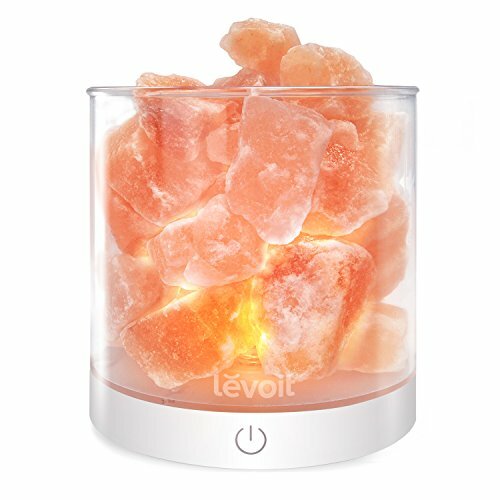 The Cora salt lamp’s soft amber glow makes it ideal for any setting; use it to de-stress while working on major projects or to relax after a long day. You’ll always find the perfect level to illuminate your mood with the adjustable touch control. With the standard USB connection, Cora can be powered by any laptop, computer, or device with a USB port, allowing you to take your relaxation with you. If you have any questions about this product by LEVOIT, contact us by completing and submitting the form below. If you are looking for a specif part number, please include it with your message.